Here is a quick look at the most expensive divorce settlements in history. 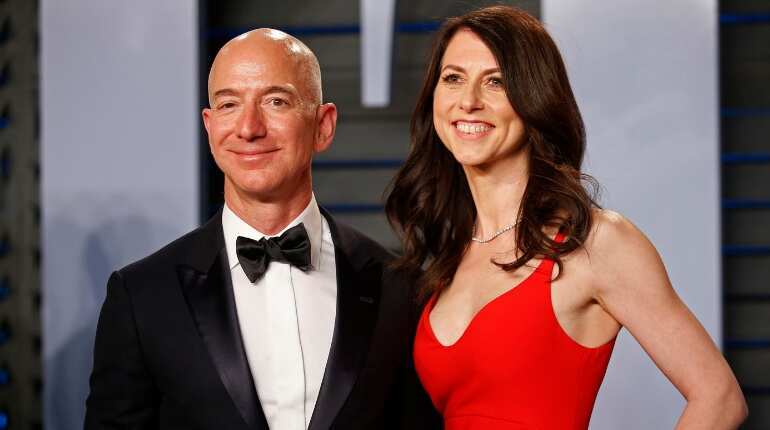 Amazon.com founder and Chief Executive Jeff Bezos, the world's richest person, and his wife MacKenzie Bezos announced on Twitter on Wednesday that they are divorcing after 25 years of marriage. With Bezos' wealth soaring as high as $160 billion thanks to his stake in Amazon, $137 billion are at stake with the divorce potentially leading to the most expensive of all time. 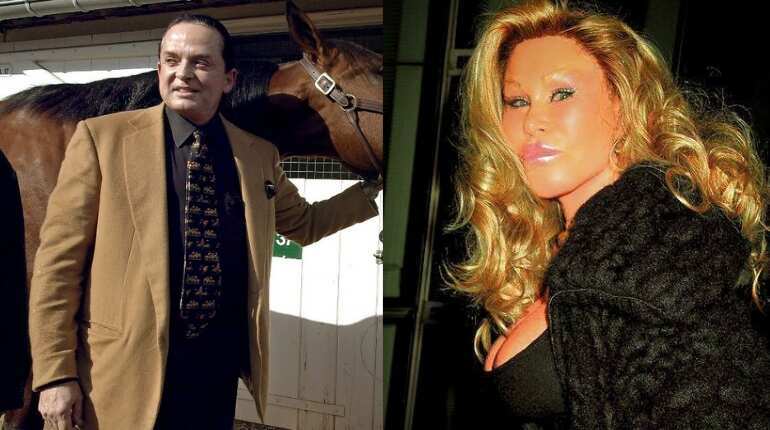 The costliest divorce maybe of French American businessman Alec Wildenstein's with Jocelyn Wildenstein in 1999 after their 21 years of marriage. 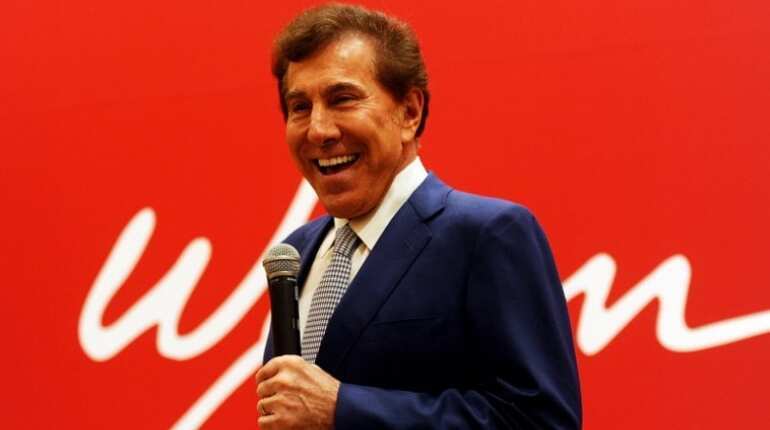 According to reports, the high profile divorce awarded Jocelyn about $3.8 billion. 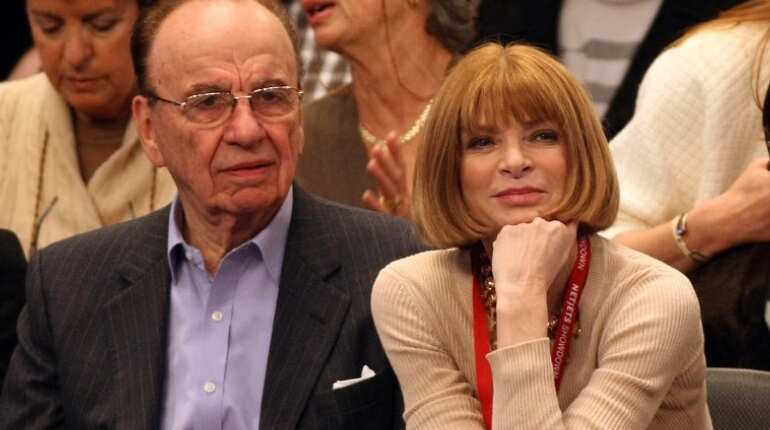 Media mogul Rupert Murdoch, Australian-American global media tycoon and Vogue's editor-in-chief Anna Wintour were married for 31 years and had three children together. The couple separated in 1999 after which it was widely reported that Anna received $1.7 billion. 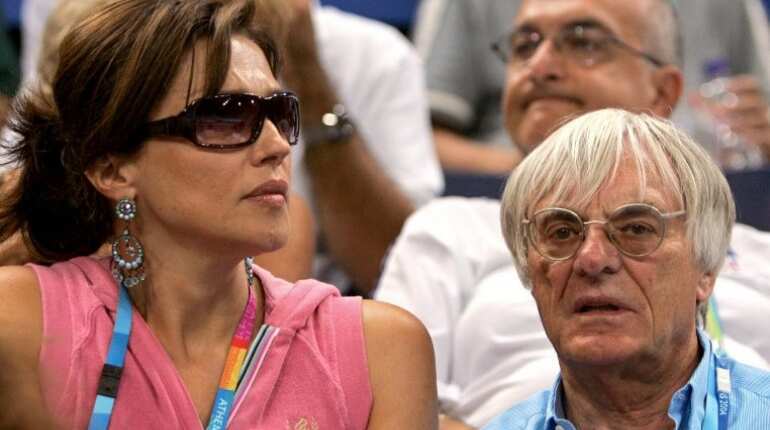 Formula One executive Bernie Ecclestone, one of the richest people in the United Kingdom, divorced Croatian model Slavica Radic in 2009. The settlement was estimated at $1.2 billion, and although the details aren't completely clear, reports say that Radic is paying to Ecclestone. Their second divorce estimated at $1 billion in 2010. 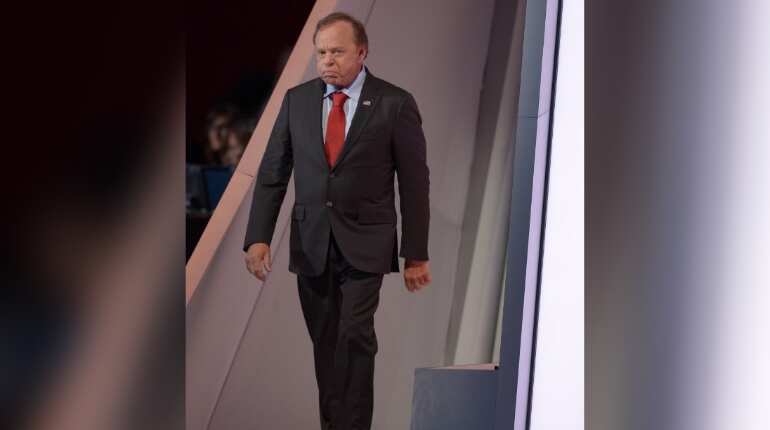 Harold Hamm's divorce in 2012 after 24 years from Sue Ann Arnall estimated around $974.8 million. Reports say Arnall didn't immediately cash the check amid a multi-year court battle for a larger settlement, but ultimately deposited it in 2015. 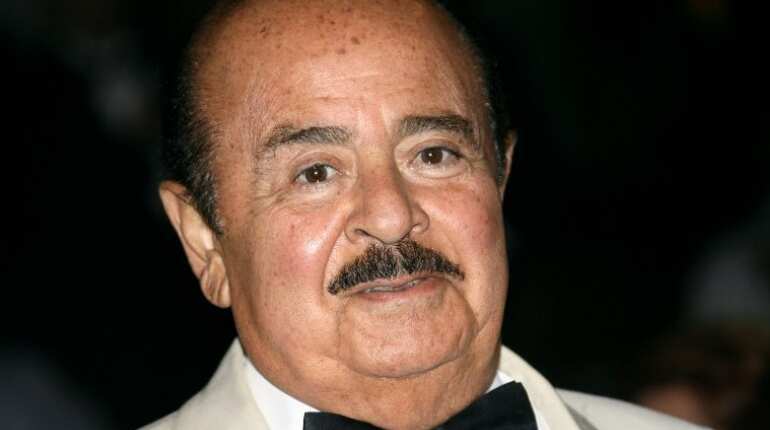 In 1974, Saudi businessman Adnan Khasoggi divorced his wife Soraya in a $874 million settlement, according to news agency Reuters.